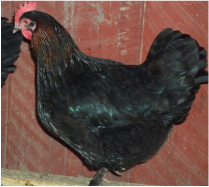 We are currently breeding and hatching our Black Copper Marans, but they won't be available until the first of the year. 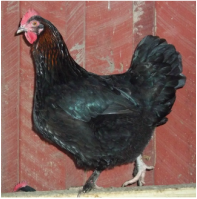 They are actually French Marans and have feathered feet, single combs and lay a very dark brown egg. their eggs our a 6 to 8 on the egg scale. These are great friendly backyard birds, and will lay about 180 eggs each year. 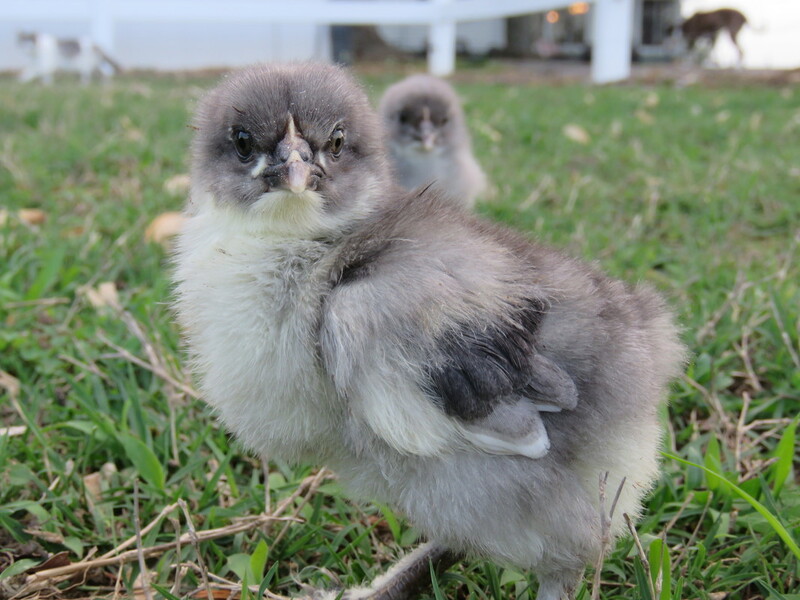 Here are some pics of our chickens and some babies, we usually have these birds year around. 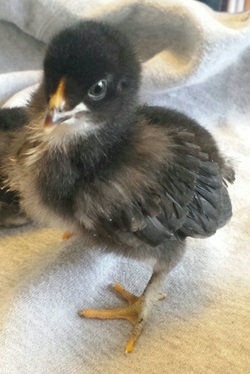 These are available as a straight run for $10.00 each 1 to 6 weeks old. SOLD OUT!!! 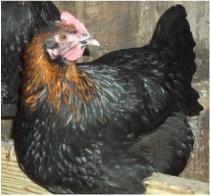 Pullets 8 to 12 weeks old for $20 each. SOLD OUT!!! 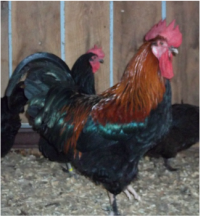 We Sometimes have Point of Lay Pullets for $35.00 each. SOLD OUT!! !